The foundation of a killer SEO strategy is keyword research. Be sure to check off each item in this keyword research checklist before you create any new content or hit publish. If you can’t be found in Google you don’t exist. Google delivers the highest quality and greatest quantity of traffic to online business. It has been the conduit to deliberate (vs. accidental) web browsing activity since it existed. Google is the starting point on the web for most people that are actively seeking you and your online business. Align yourself with search. Learn how to rank for more keywords at higher positions with this keyword research checklist. Implementing a keyword research process each time you produce a piece of content is key to your SEO success. Learning how to do keyword research in a thorough and consistent manner is hugely important. If you do not do keyword research your organic search traffic will remain flat. Bookmark and use this keyword research checklist now. First, let’s take a look at the results of my most recent SEO campaign. I want to show you just how powerful keyword research can be for your business. This is my organic search traffic growth over the past couple years for my men’s style blog. Back in November 2016 I decided that I couldn’t rely on Facebook for traffic growth any longer. Organic Facebook traffic was evaporating daily despite spending $5000/month on FB ads. I needed to get back to my roots and increase my organic search traffic. How did I accomplish such tremendous growth? I nailed every item on this keyword research checklist. 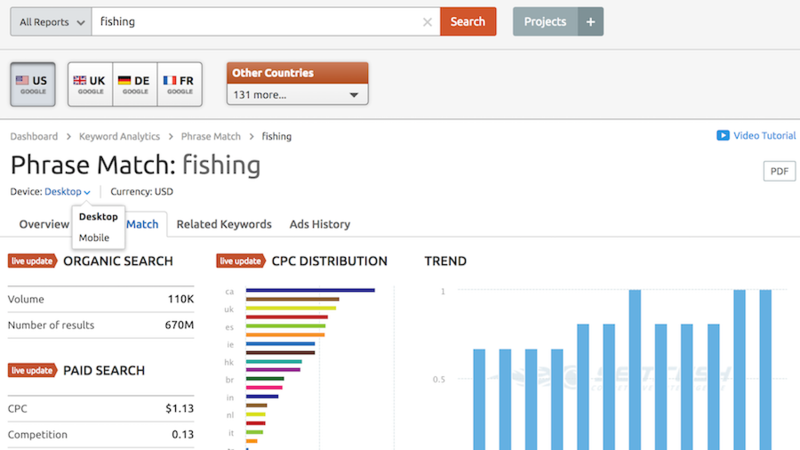 First, I did extensive and very thorough keyword research using SEMRUSH the best keyword research tool. The tool helped me identify new opportunities. Next, I mapped out my SEO/keyword/content strategy 2.0. I launched a couple new content categories and approximately 75 new articles. This keyword research and content creation effort more than made up for the vanishing Facebook traffic. To date, my monthly organic traffic has nearly tripled since a year ago! Seed keywords are the big topics and corresponding sub-topics that are most relevant to your audience. 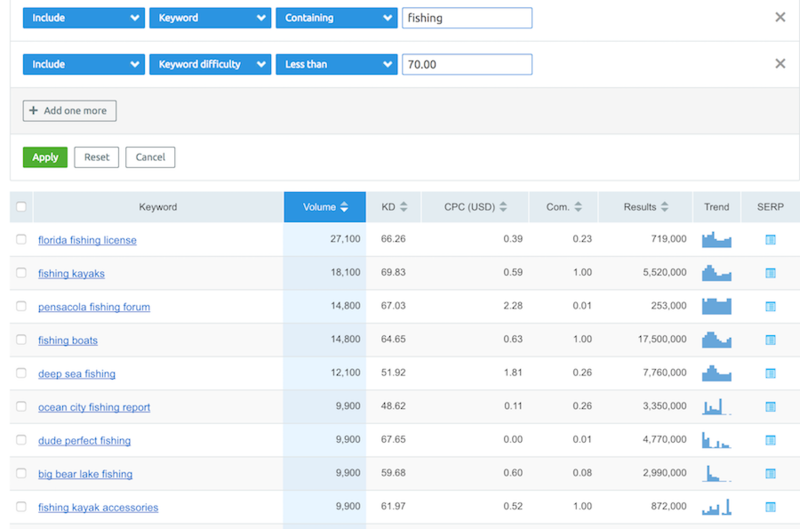 These keywords have a high volume of searches. They get the keyword research ball rolling. Lets follow an example on how to identify and organize seed keywords. Pro tip: Look at the table of contents of any book on your niche. You will find sections (big topics) and chapters (sub-topics) that you can use to get started. 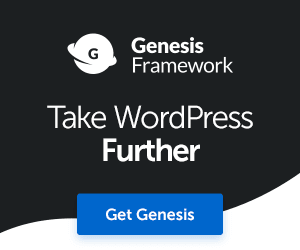 How can you use big topics and sub-topics? 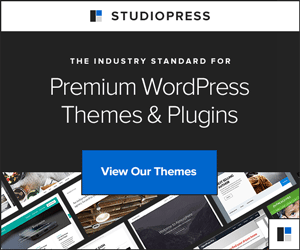 These are the free and paid for tools I use regularly and recommend. These four tools are the ones to use in 2018. They deliver the most accurate results. 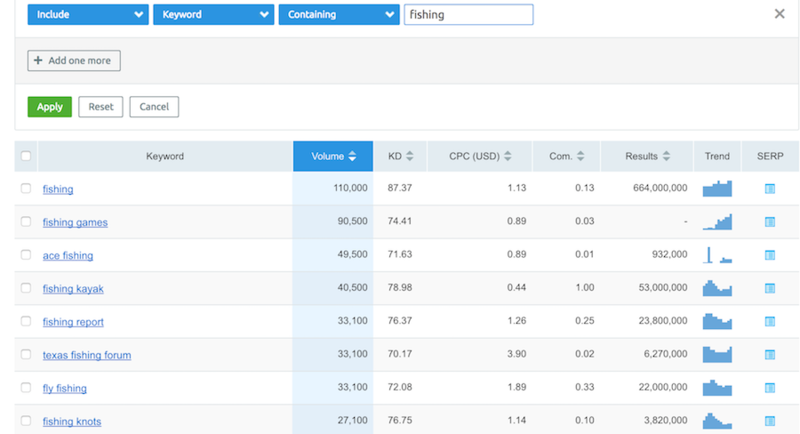 Lets take a look at some quick keyword research tutorials using SEMRUSH to show how you can use the tool to find the best keywords for your new content. I will show you how to tackle some of the must-do items on the how to do keyword research checklist. A simple search on “fishing”. Sorted by search volume. 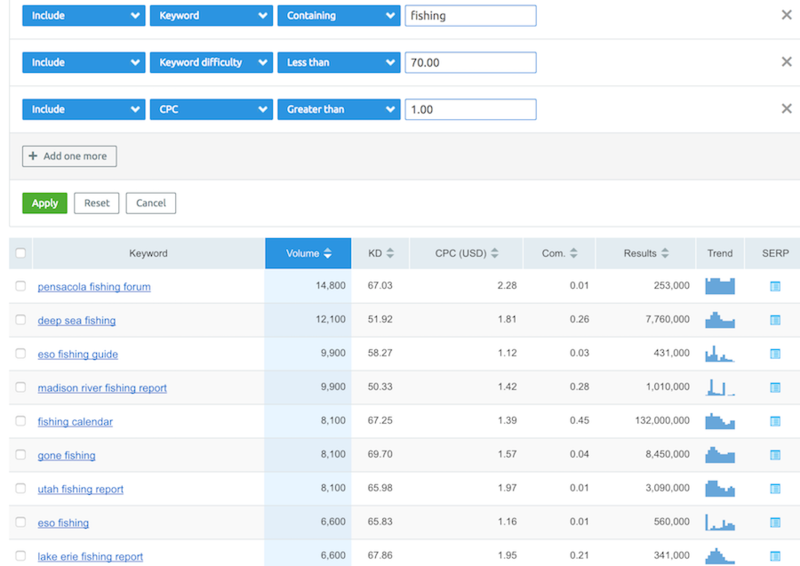 There is no point trying to rank for the hardest most competitive keywords. Here we narrow it down to below a score of 70. For beginners, I recommend setting this to filter an even lower score. Under 60 or under 50. The point here is to filter out keywords that pay less if you are monetizing with ads. This is an important step to evaluating a niche. The results here are discouraging because the CPCs are low for the high volume searches in this market. Here we want to analyze the advertiser potential. Again, the results are discouraging. Most keywords show a low competitive density of advertisers. 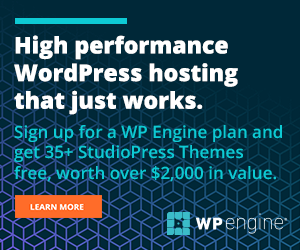 If you plan to monetize your site with ads you want this to be higher. You don’t want to compete for traffic and advertisers (if there are few to go around). 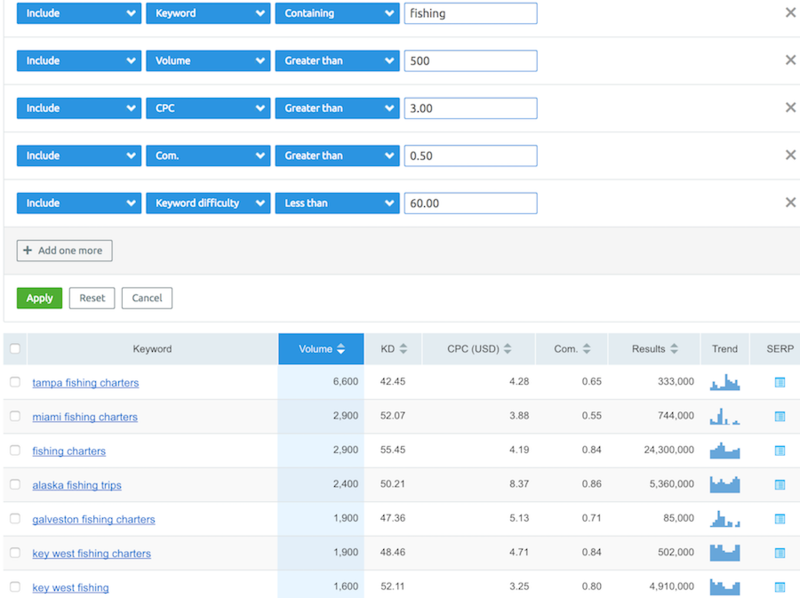 Here we tighten up the filters for commerciality and sort by search volume. We have isolated the only potential for profit and less competition. Fishing trips and charters. Makes sense because fishing trips are very pricey. However, there is a pretty low search volume. Conclusion: not sure if I would enter this market niche. I would rather have far greater search volume, higher CPCs, and a greater number of advertisers available to put ads on my site. A simple example of how you can toggle between desktop and mobile data. 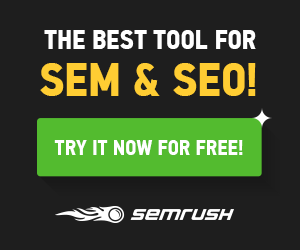 As I mentioned the new Keyword Magic Tool by SEMRUSH is amazing. I will follow up with an entire article that shows you its power how to use it in step-by-step instructions. 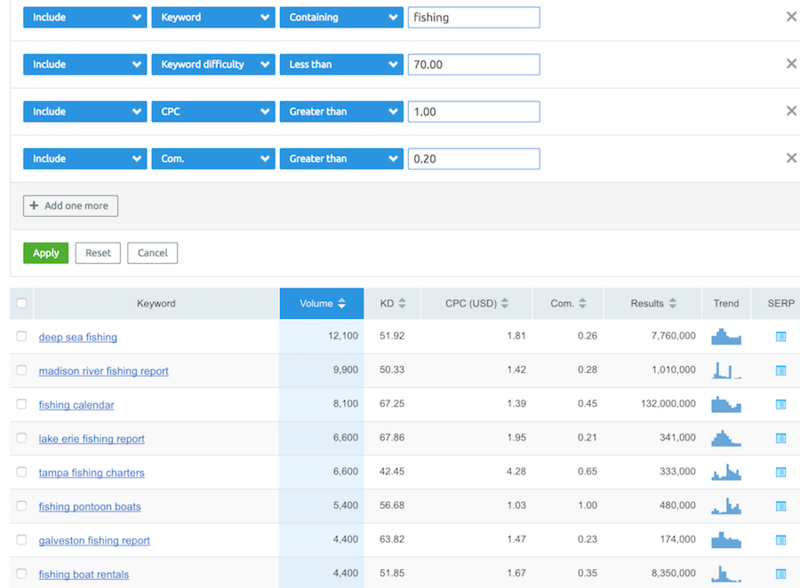 The Keyword Magic tool makes keyword research super fast. What was tedious formerly incredibly tedious and repetitive can be done in a split second. It is awesome. Be sure that you are implementing everything we discussed in the keyword research checklist and you will be on your way to getting more organic search traffic.